All of our classes come with a live model and lifetime support. In order to receive your certificate, you are required to show us your work and it has to be approved by our mentors. A $200 deposit is required to register for the class. Payment can be done through PayPal or in store. Balance has to be paid a week before class date. Please contact us for more details regarding the classes and policies. 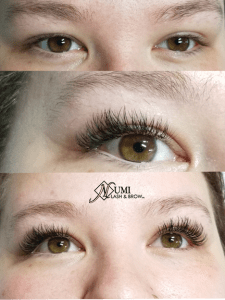 Lash extensions are the fastest growing and most profitable services in the industry. Women wear daily and lash sales have increased by to over millions in the last years. 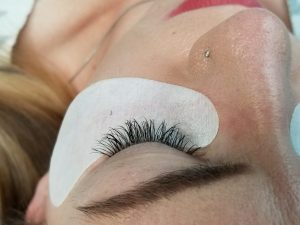 Lash extensions require touch-ups (approx. every 3 weeks), providing a steady stream of repeat clients. 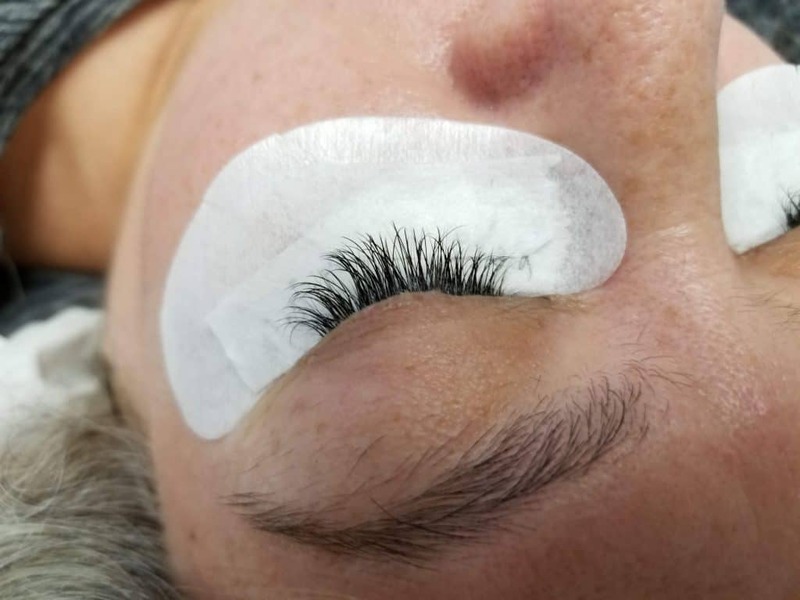 We don’t focus on just the brand, but teaching you how to safely and correctly apply for the eyelash extensions. We will teach you all the theory you need; adhesive ingredients, allergies, infections, health and safety, and troubleshooting. We will ensure that you will receive practical guidance and support. 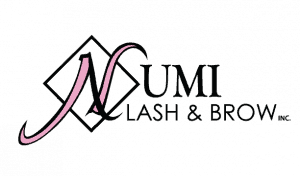 We only certify licensed professionals in order to protect the industry. No future requirements or minimum orders to keep your certification active. 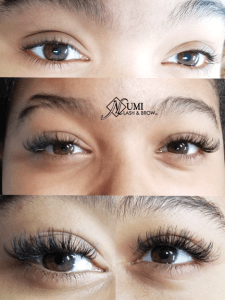 Learn the basic of single lashes. Classic lash extensions are where one lash extension is added to one natural lash. Learn how to solve gaps in classic lash extensions. 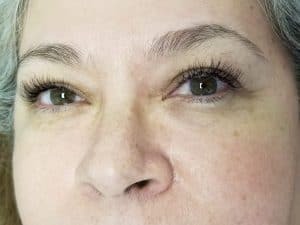 How to make them look fuller and fluffy like volume lashes. 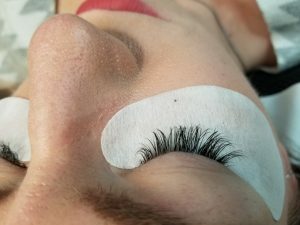 Need to have classic lash experience. 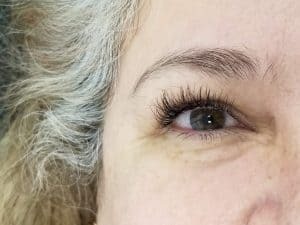 Learn how to do proper fan for lashes. Being able to do 2d, 3d, 4d 5d and etc. 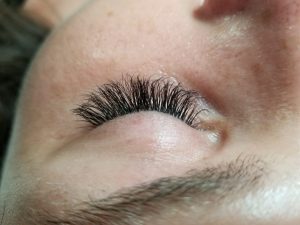 Make the lashes fluffy and full looking. 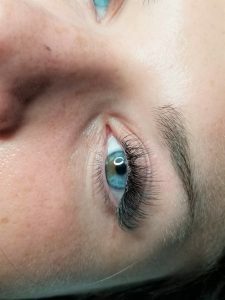 Need to have classic lash extension experiences. Learn how to do proper fan for lashes. Being able to fan a minimum of 10 lashes at a time. 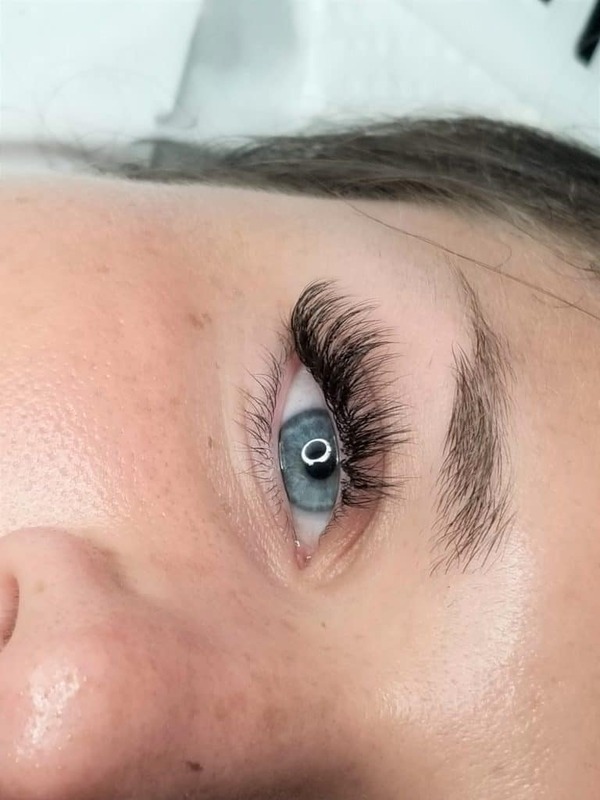 Make the lashes extra fluffy and extra full. Need to have volume lash extension experiences. 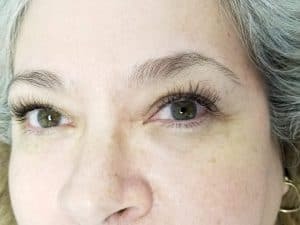 We all can easily add color to lashes, but what is the proper way to add them. Learn how to use color to enhance your lash set. Without the proper placement, some color lashes can make the set looks worse. 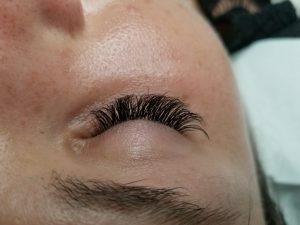 Need to have volume lash experience. We can custom your classes according to your experiences and requirement. You can learn all of our classes together. A bundle will always save you more. 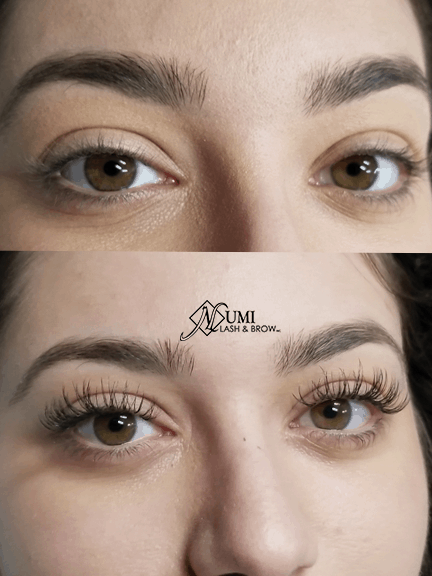 Give your clients more options to their lashes. 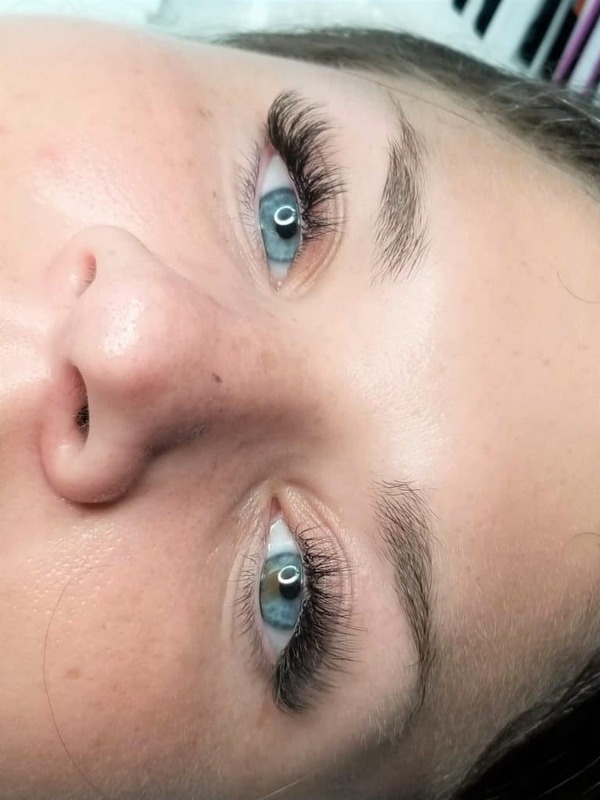 Learn how to give their natural lashes curl and a darker tint. 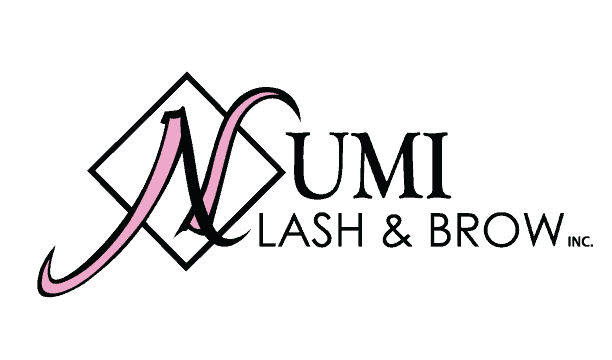 We can teach you any form of waxing services. 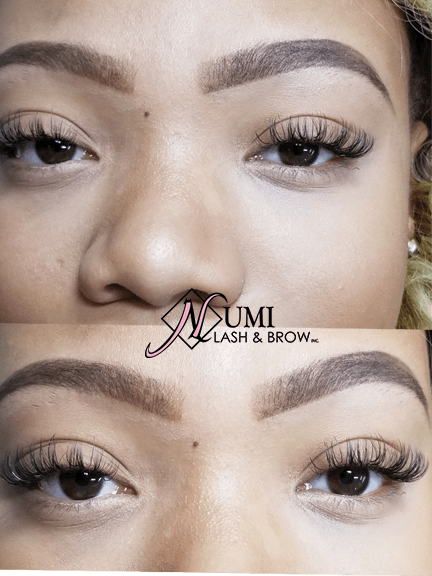 Eyebrow, lip, face, body and Brazilian.